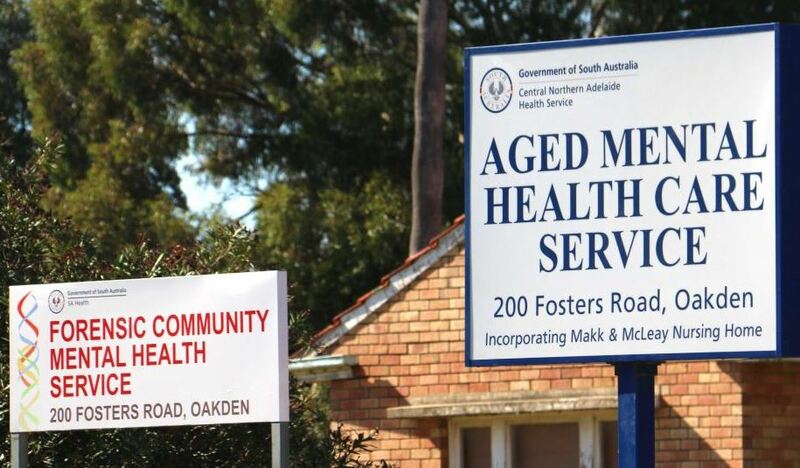 The SA Government-owned and operated Oaken Aged Mental Health facility is often considered to be the ‘ground zero’ of the Royal Commission – shut down in 2017 following many allegations of resident mistreatment. Its closure has left a hole in SA’s older persons’ mental health services. To replace the forcibly closed Oakden facility, a joint funding agreement reached between the federal and SA governments will see the state commit $14.7 million for an 18-bed, Tier 7 specialised dementia care facility. Minister for Senior Australians and Aged Care, Ken Wyatt, said the federal government would also provide more than $1.3 million per year to fund the operation of an eight-bed Specialist Dementia Care Unit (SDCU) in addition to the state-funded 18-bed unit. Both units will cater for those experiencing severe behavioural and psychological symptoms of dementia, with the eventual goal of moving residents to less intensive care settings as symptoms are reduced or stabilised over time.